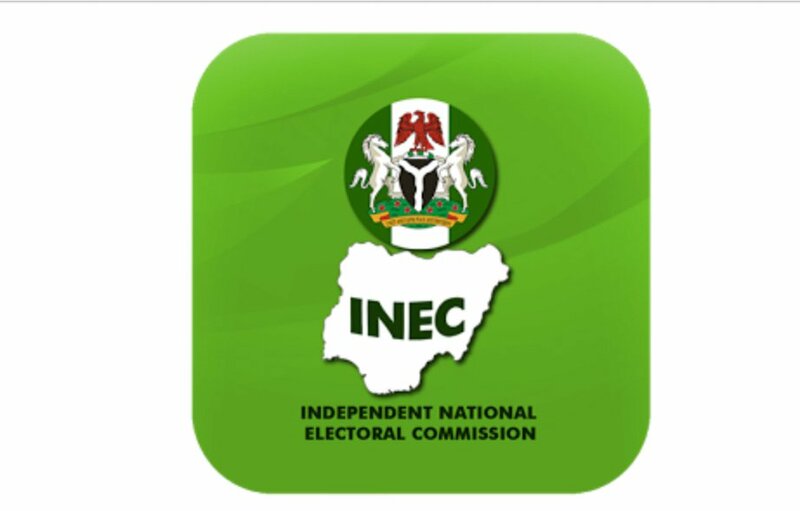 The Independent National Electoral Commission (INEC) says it has adopted fresh strategies to check vote buying during the forthcoming general elections. The commission also insists that it would not collate and transmit the results of the elections electronically, saying it does not have a place in the nation’s electoral law. INEC’s National Commissioner and Chairman, Information and Voter Education, Festus Okoye, disclosed this on Sunday night during an interactive session with media executives in Abuja. The Presidential and National Assembly elections hold on February 16 while those of governorship and state Houses of Assembly would be conducted on March 2. Vote buying had characterised recent governorship elections in the country. During some of the elections, notably in Anambra, Ondo, Ekiti, Edo and Osun States, voters turned their votes to commodities of trade and boldly struck deals with agents of parties willing to pay the highest price. Lamenting the increasing incidences of vote buying, Mr Okoye said the commission had put in place measures to check the act but that it discovered that sometimes those involved devised other means to thwart its efforts. He said the commission would not disclose the fresh strategies it has adopted for the coming general elections, stating that those planning to buy votes would be shocked on the election day. 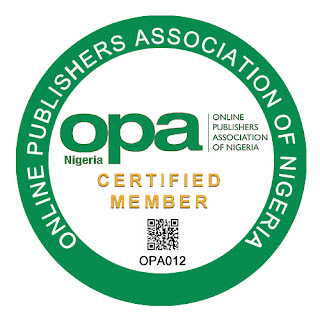 “The other strategies we have designed will not be made known so that they will not go ahead of us,” Mr Okoye said. The official said the commission had enhanced the Smart Card Reader in readiness for the poll, adding that it had eliminated the use of incident forms. The commissioner said the results of the elections would be collated and transmitted manually. He explained that though it had conducted pilot of electronic transmission of results and would continue to do so, it would not use the method because it was not recognised by the Electoral Act. “We are collating and transmitting manually in accordance with the law. Everything is manual collation and manual transmission of results. “INEC is aware that there is a bill before the National Assembly that may likely lead to the amendment of the law,” he said. “It is important for INEC to pilot in e-collation and transmission of result so that any day the National Assembly amends the law, we will be ready to do that. Mr Okoye further explained that some advanced democracies do not collate and transmit election results and those that were doing it had to revert to manual because they do not trust the technology. He said INEC was presently fine-tuning its preparation for the conduct of the two strands of the election and that the national commissioners had just returned from states where they went to assess the extent and levels of preparation for the polls. He explained that the election would involve the 91 registered political parties and a total of registered voting population of 84,004,084. Mr Okoye said the presidential election would be contested by a total of 73 candidates while the governorship election would be contested by 1,068 candidates in 29 states. He also said the 109 senatorial seats would be contested by 1,904 candidates while the 360 seats in the House of Representatives would be contested by 4,680 candidates and the 991 state constituencies by 14,583 candidates. He said the 68 area council seats in the FCT would be contested for by 806 candidates. Mr Okoye said INEC had concluded the identification and recruitment of over 814,453 AC-DC hoc staff for election and that their training had commenced in all the 36 states. According to the national commissioner, INEC had also accredited 116 domestic observers and 28 foreign observers for the elections. The Resident Electoral Commissioner in FCT, Yahaya Bello, who was present at the event appealed to the media to partner with the commission for the success of the elections. He said INEC was committed to the policy of inclusiveness and delivery of free, fair and credible elections.